I'm a simple girl. At least, that's how I like my beauty products. Sure, I'll try the BB cream, the CC cream, the ZZ whatever, but I always end up reverting to my classics. The products I use up and re-buy over and over again, the ones I can't believe everyone doesn't use because they are that amazing. 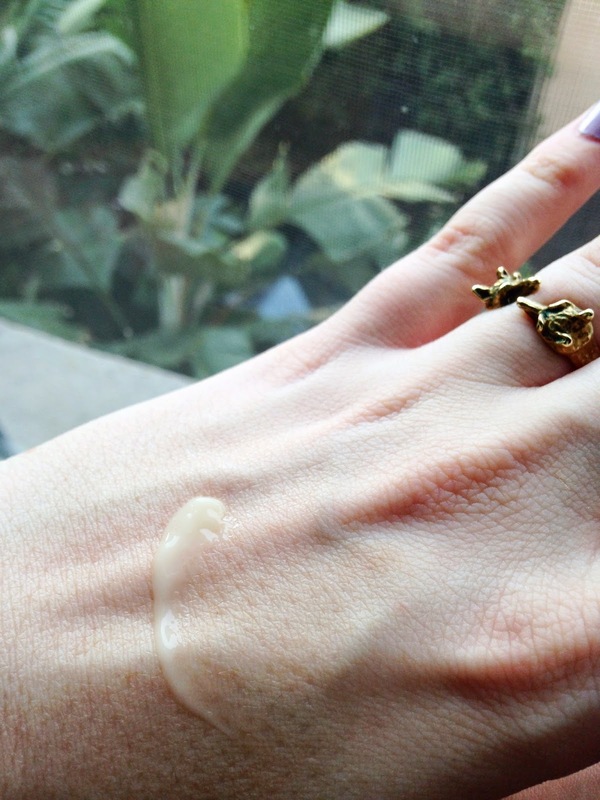 Moisturizer is an important part of keeping your skin happy and healthy, and even if you don't think you need it, you do - no one likes a dried out lizard face, except maybe other lizards. Whether it's your first moisturizer, or you're just adding to your vast hoard of beauty products you sit atop like an un-scaly dragon, consider the following for immediate purchase. 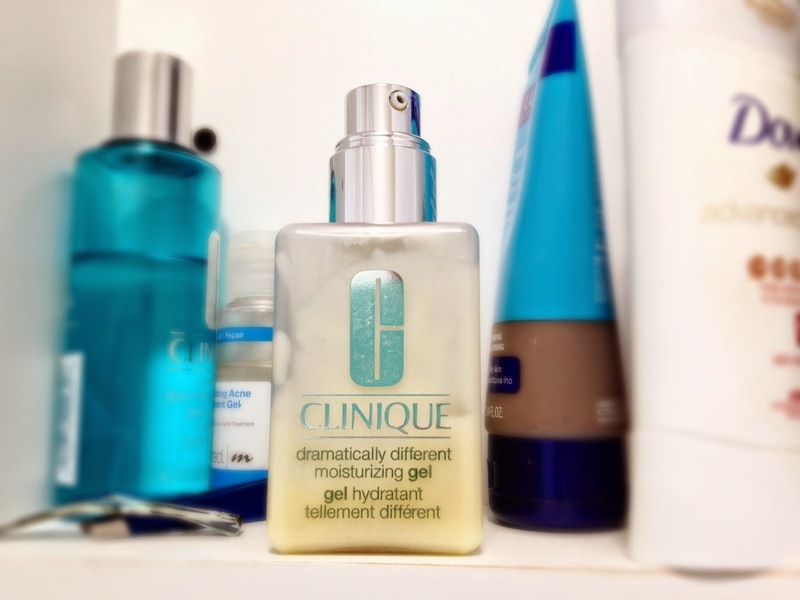 The number one, can't put nothin' above that moisturizer for me is Clinique's Dramatically Different Moisturizing Gel. 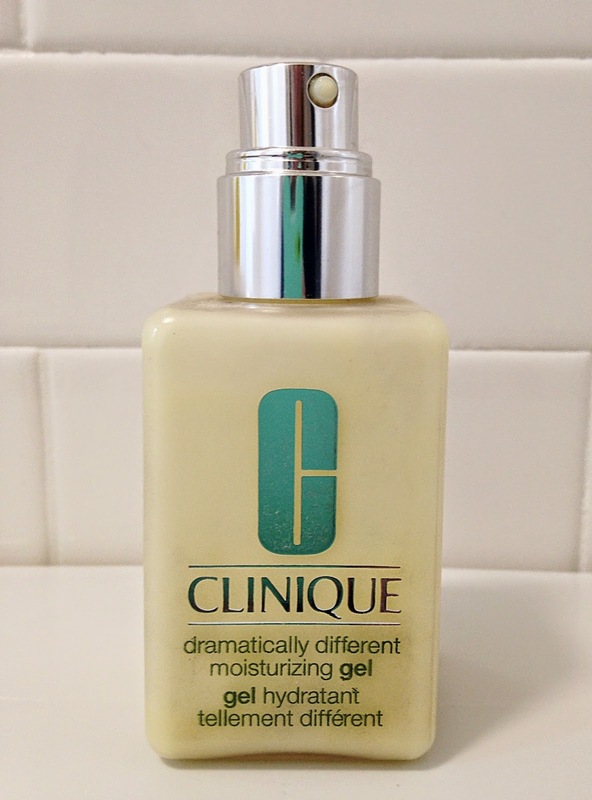 Clinique first launched their DDM Lotion in 1968, and it's been a top seller ever since. In 2013 Clinique relaunched the classic DDML as Dramatically Different Moisturizing Lotion+, a stronger, more efficient formula that keeps the best parts of the original while improving the skin's barrier strength and absorption. My favorite version is the gel - but I'll be the first to admit, the gel is not for everyone. It goes on lighter than the original lotion, and feels a little like a serum without the tacky feeling on your hands afterwards. It's not runny, and absorbs quickly so you can move on with your routine. 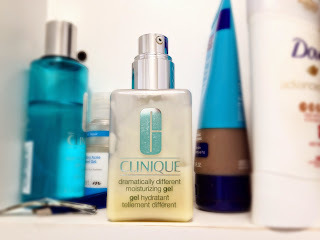 Fragrance-free like all Clinique products, it leaves me feeling so fresh and so clean, and so moisturized! The one downside some users point out is that there's nothing "extra" to it, no anti-aging or SPF, no BBs or CCs. But that's why it's so perfect, it is exactly what it claims to be, nothing more. And that, dear reader, is why it's the only moisturizer you'll ever need. Available at Sephora, Clinique.com and anywhere Clinique products are sold. Sesame oil is the only ingredient that's actually good for your skin. Parabens age you faster than a witch's spell! Lanolin is the grease from a sheep's skin. Mineral oil and petrolatum are straight up C2 carcinogens! For the money this thing sets you back, might I humbly suggest something a little more nourishing? And prettier! Thanks for the suggestion, I'll check it out! Never hurts to add to my repertoire. Thanks for the tip! Just bought this at the Sephora next door-- Excited to start using it.